We are providing responsive web design services at very best prices. 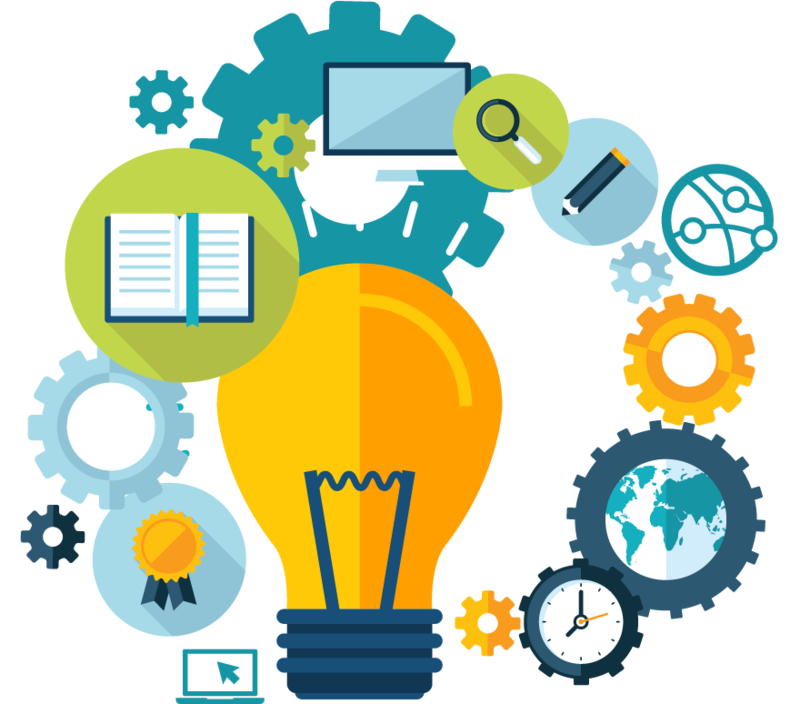 Tryon InfoSoft is leading Software Development IT Company in Surat To Achieve excellence in providing the best IT solutions to customers to meet their present and future business needs in the most efficient and effective way. 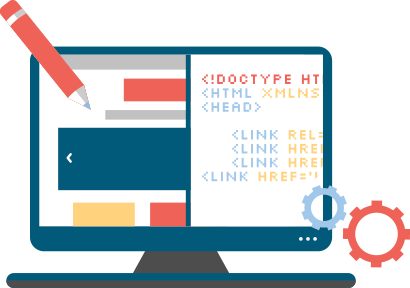 Tryon InfoSoft is an IT company of credible and professional Website Developer, responsive web design and Desktop Software solutions. Tryon InfoSoft is passionate about what we do – we bring more to you than our experience and excellence. We recognize that each client’s requirements are unique, and as an IT company we pride ourselves on attention to detail, in industry based erp solution. 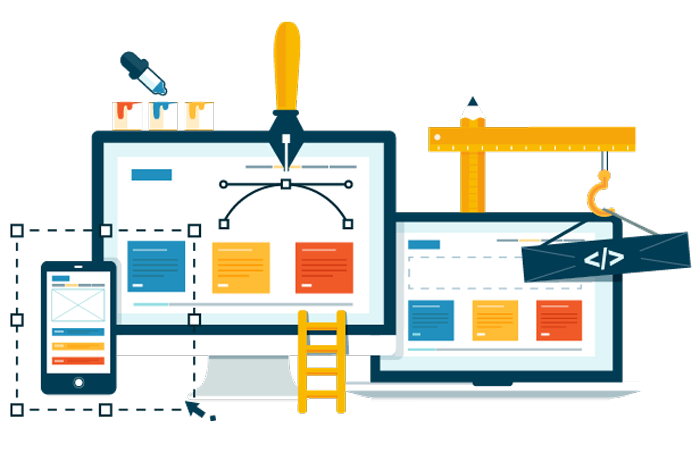 Best website design and development, responsive web design services at affodable price without compromising in quality. 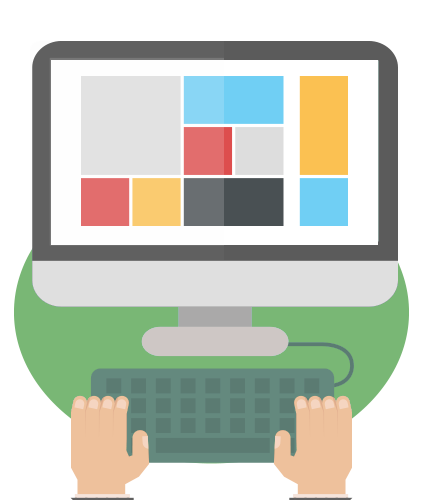 Go for desktop apps development to simplify all your business processes. We provide High quality and user-friendly desktop application. 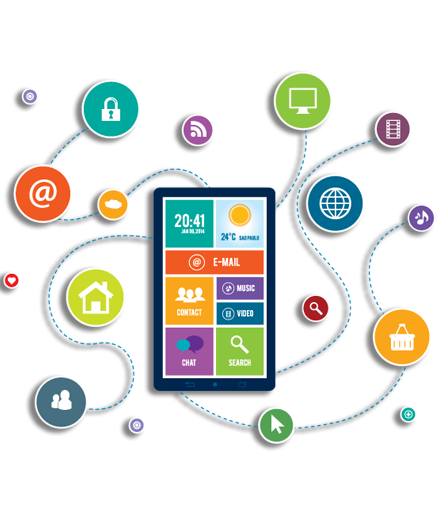 Grow your business with your mobile app. Tryon InfoSoft will help you to achive your business goals. 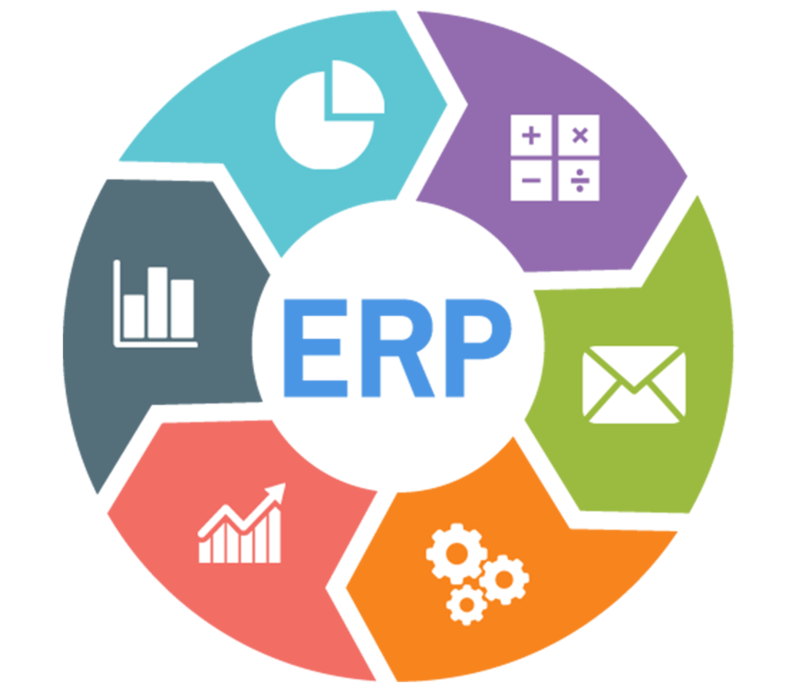 Introduce ERP in your business. 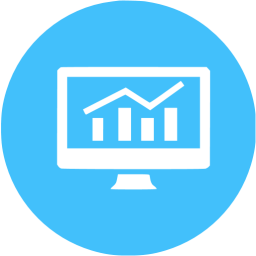 We have a expert ERP team that make your business process easier. Tryon InfoSoft can offer you end-to-end custom software development services to make your project get off flying. Available your business 24*7 and gain more clients with e-commerce website. Tryon InfoSoft is delivering rich and secure e-commerce solutions. We are dedicated to offer best search engine optimization (SEO) services to get your website top of the search engine. 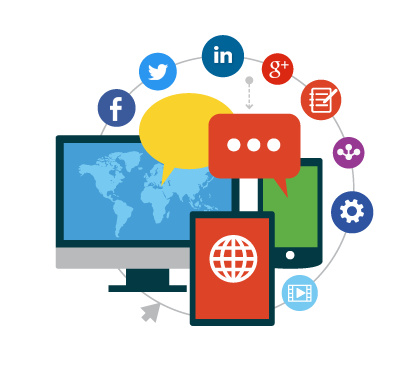 Tryon InfoSoft is a leading IT company from India, which provides the best social media marketing to ensure increased traffic for your business. In this competitive age, there are lot of companies providing various IT services. It is very difficult for clients to choose the best out of them. We would like to help our Clients in taking this first decision of any project kickoff. Subscribe here for promotional offers, news and updates.